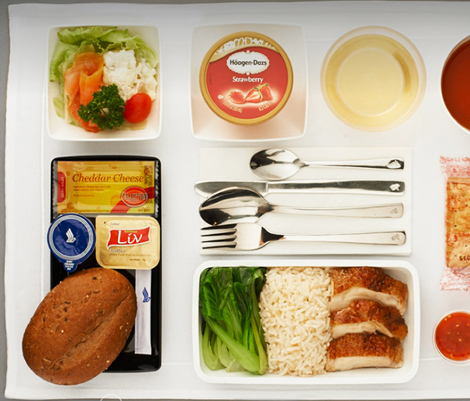 With the August 9 launch of Singapore Airlines’ (SIA) premium economy product inching closer, the airline has unveiled its culinary choices for the new cabin class. As we reported in February (see here), one of the main distinguishing factors between SIA’s economy and premium economy service offering will be the “Book the Cook” option. Patrons that frequent the airline’s first and business class cabins will be familiar with the dining concept, which allows them to order from an extensive selection of meal choices prior to boarding. Click here to view a complete list of all the available menus that also cover flights from Frankfurt, London and Paris. Business Traveller Asia-Pacific will be travelling to Singapore as a guest of SIA for the unveiling of the premium economy seat on May 21.